Learn all about dogs here at DogsOnline.com! 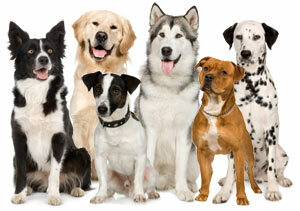 Discover 172 dog breeds! We've written-down all the stuff you need to know about each breed! Discover what the breed is like, how it behaves, how much it sheds, how easy it is to train, how much grooming it requires, and more!